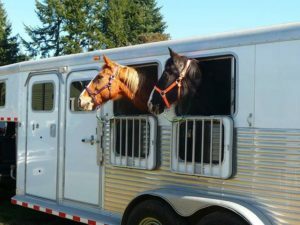 Please help us stuff the trailer at Viking Feed in Poulsbo on Saturday, July 15 from 10am to 2pm. We’ll be collecting donated items from our needs list that can be purchased at Viking Feed and cash donations. All donations are tax deductible. Please come by and see us! We respect your privacy and are grateful for your interest. Your email will never be sold, distributed, or shared.